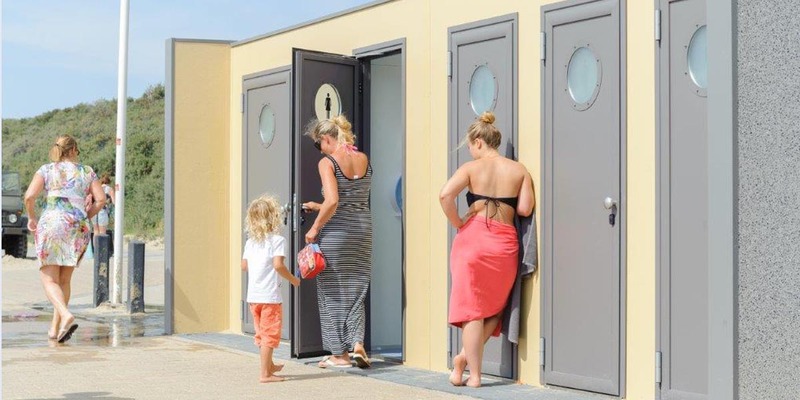 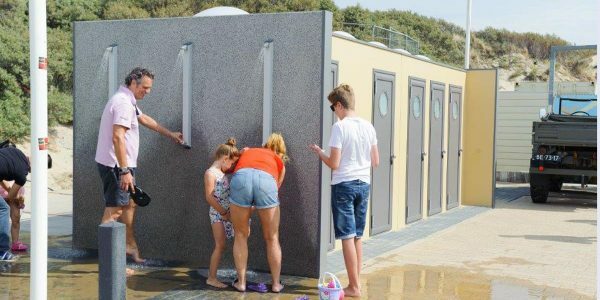 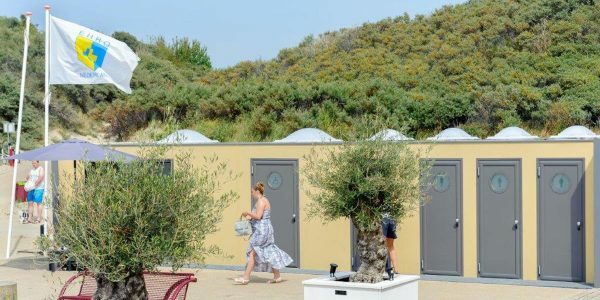 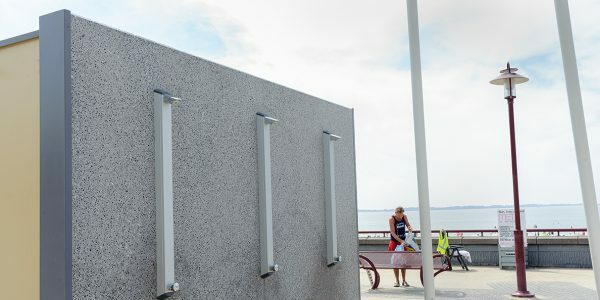 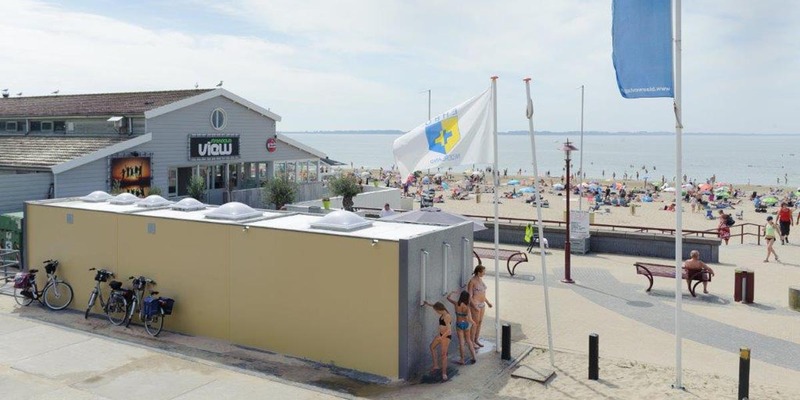 ROCKANJE – Beaches: installation of CITY H2NG public toilets. 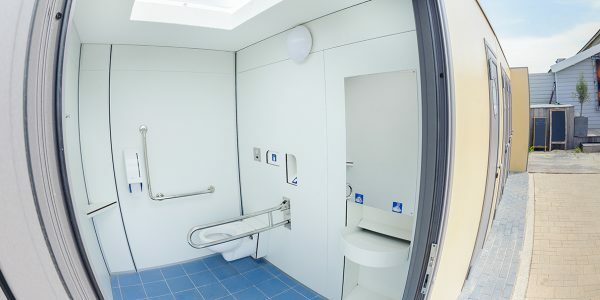 Toilitech has designed and realized outdoor pre-cast toilets with one toilet for disable users, three for able-bodied users and one room for red cross workers. Outside, on side walls, there are three automatic stainless steel showers.